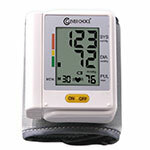 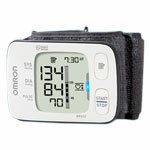 Wrist blood pressure monitors are ideal for people who have a very large arm or find blood pressure measurements painful. 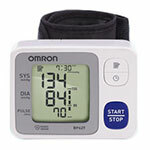 At home arm blood pressure monitoring systems help you keep track of your blood pressure and heart rate to help you stay on top of your heart health. 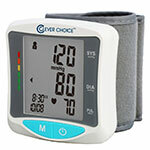 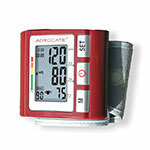 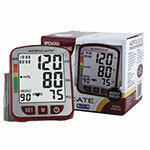 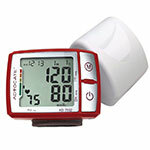 At ADW Diabetes you can browse through our wide range of wrist blood pressure monitors at discounted prices!